Buses depart Loews Sapphire Falls for Shingle Creek at 11:00 a.m.
Transportation back to the hotel after golf is included. We look forward to welcoming you for golf at Shingle Creek! 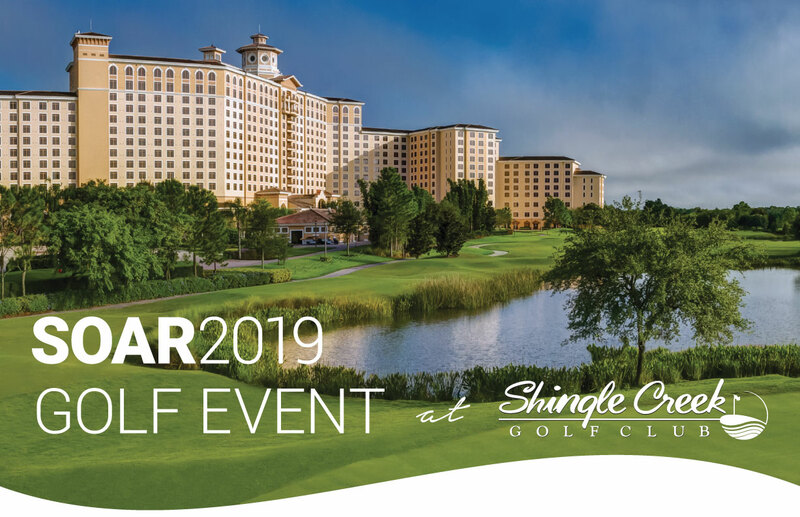 At this year’s SOAR conference, our golf outing is teed up for Tuesday, April 23, prior to the official welcome and kick-off of SOAR 2019 educational programming. Enjoy an afternoon of golf hosted by BluJay at Orlando’s Shingle Creek Golf Club. With beautiful greens, strategic bunkers, and a mix of drivable par-3s and lengthy par-4s and 5s, this fabulous handcrafted course will inspire and challenge every type of golfer. Golfers will depart for the course at 11:00 a.m., and we’ll have you back in time for the Welcome Luau Celebration Dinner. Click below to sign up and reserve your spot.